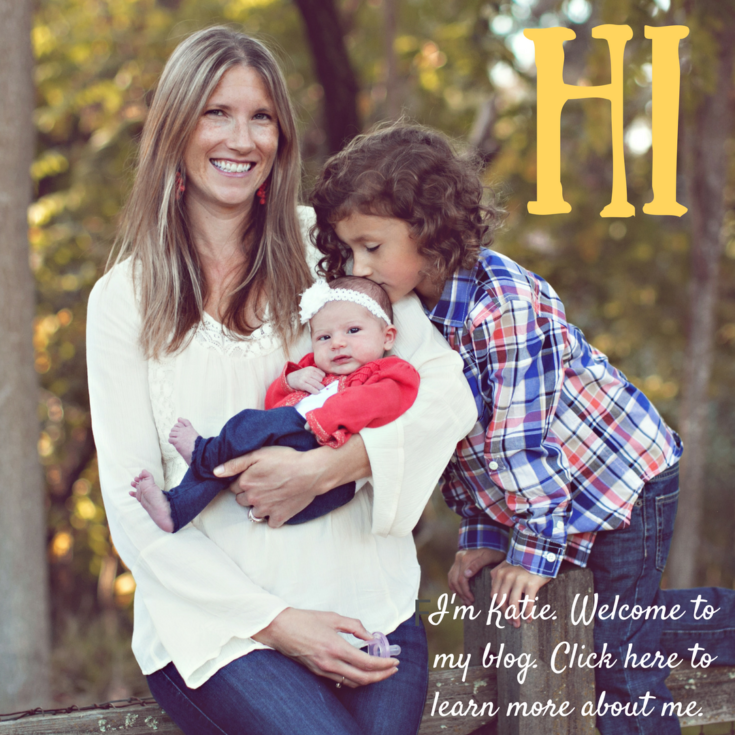 I am constantly looking for new games to play with my clients (and my own children as well). I recently shared with you a new game I love called Tell Tale which is fantastic for story telling and can be used to work on all types of speech and language goals. So I was pretty excited to recently become involved with the company who developed that awesome game, Blue Orange Games. They were kind enough to send me a couple of their products, including their game ChickyBoom, to review and share with you all! Isn’t that awesome!!?? So yes, I received this game at no cost to me to review, but as always I only provide my honest opinions. Also, there are affiliate links to Amazon in this post for your convenience! 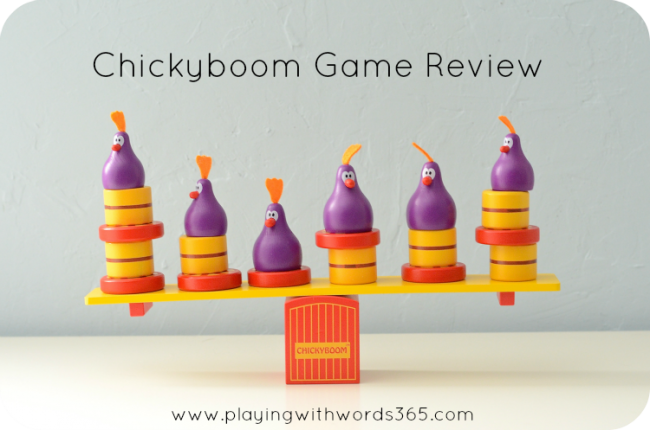 Chickyboom is a fun wooden game that is great for fine motor, concentration, patience, counting, and requires turn taking and cooperative play skills. The game comes with several chickens, wagon wheels and hay barrels that are balanced on a ramp. Chickyboom is great for preschool and up but little ones may need help understanding exactly how to pick the items to remove so that they don’t fall over! We even played it as a family with my 2 year old, by helping show him what pieces to chose. 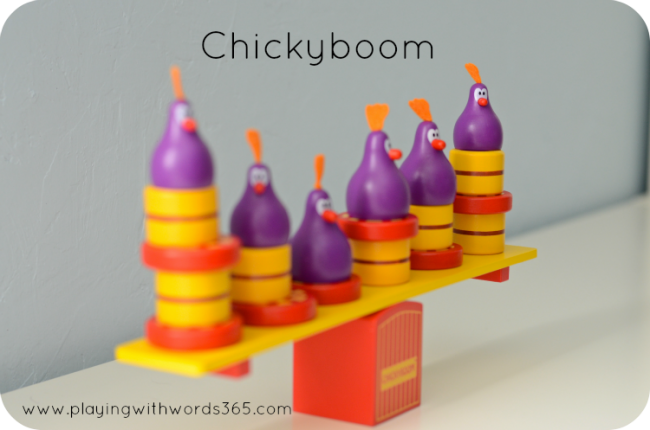 How Do You Play ChickyBoom? First you need to stack up all the chickens, wagon wheels and hay barrels on the ramp. Then you balance the ramp on the roof of the barn and players take turns removing items from the ramp VERY CAREFULLY to keep it balanced so that the ramp doesn’t fall over! Each item has a point value as well, so you can choose to keep score for a winner. Why Do I Love ChickyBoom? It is all wood! I LOVE wooden toys and games! It honestly is a TON of fun. I played this with some clients as well as my own children and they all loved it. My daughter has asked to play it several more times! 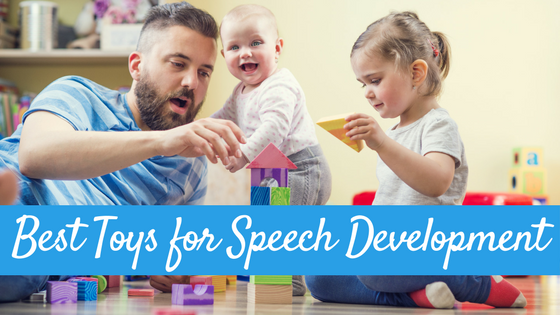 The game requires some patience and of course turn taking, two skills that many children with speech and language delays are working on as well. This is also a great game for fine motor development, which I love to incorporate in my sessions when appropriate as so often as SLPs we work with children who also have fine motor delays. 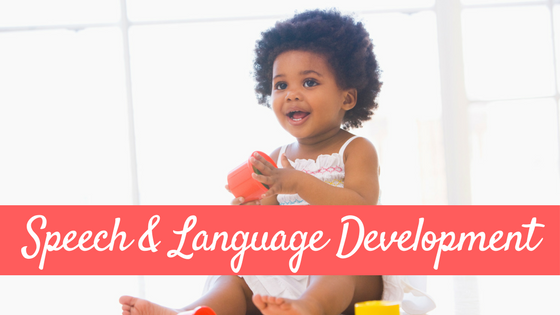 It is wonderful to be able to provide them practice in many developmental domains at the same time. Did I mention that it is just PLAIN FUN? You can pass out the pieces to all players. Have each player work on their goal (say words, sentences, etc) so many times and then have him/her stack their items on the rack. When all the items are stacked, balance the rack on the barn and play the game in the same way. 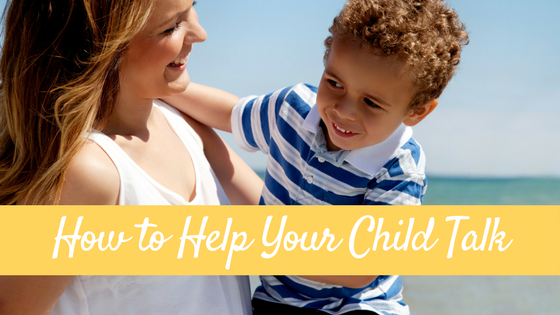 You can already have the game set up (rather than having the children help as they work) and play the game in the same fashion, while having children practice their goals as you go. If working with an articulation group, you can add a die (or two) to the mix. 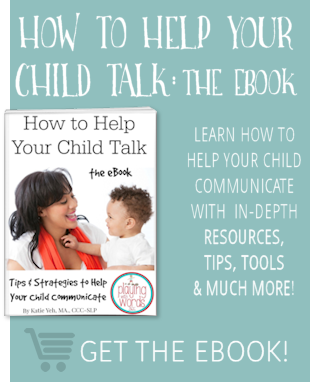 Have the children roll the dice first, and then say their words that many times before they take a turn. I usually do not keep score in games that I play in speech, because some children can get really competitive and unless a child’s goal is learning how to lose gracefully (which, I have worked on in the past with students) I just avoid the winner/loser issues since the real purpose of being there is to learn and meet their speech/language goals. However….this game does have a point system of you would like to keep track. 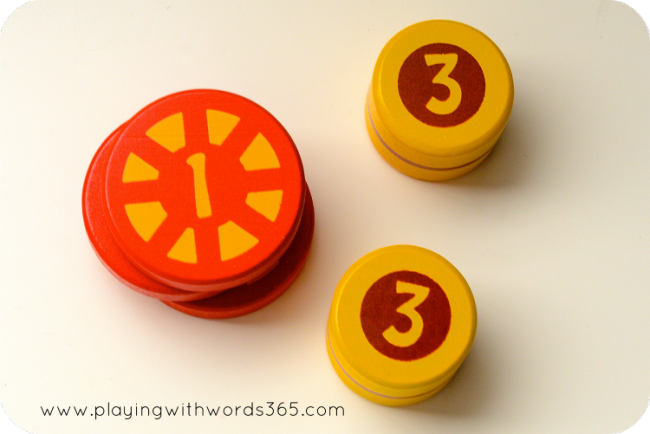 For parents, if your SLP has sent home some flashcards to help practice some words, this would be a great game to play. 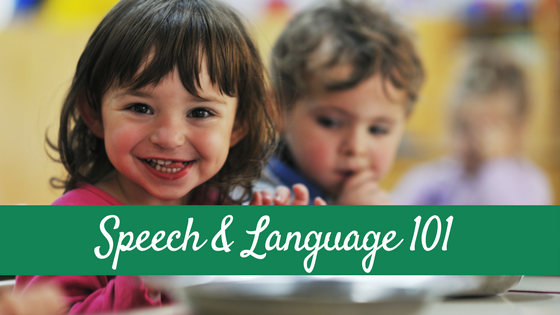 Have your child practice saying each word 10 times before they take a turn, or take a word and put it into a sentence or two (depending on their skill level, your SLP should let you know). YES! I would. I DO. My clients and own children love it. Where Can I Buy Chickyboom? So tell me, have you ever played this game, or another game by Blue Orange Games? What is your favorite? So far I am loving all the games from them I have played! So cute! I love wooden toys too. I put this on my Amazon wish list!